Green Side Up provides protection for our customer’s family and pets against ticks and fleas. 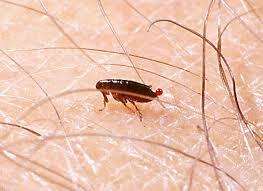 The insecticide we use is labeled to kill the ticks and fleas that pose threats to people and animals. The product is in a liquid form and is sprayed on the lawn to kill ticks, fleas and other insects that may be present. The application is designed for turf only and spraying other areas such as woods and mulched areas may result in less effectiveness. 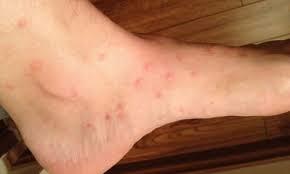 It is recommended the tick and flea applications be sprayed more than once per season to ensure proper protection. Please contact us for more information. While ticks themselves cause only mild irritation, they can carry diseases that pose a serious threat to animals and humans. 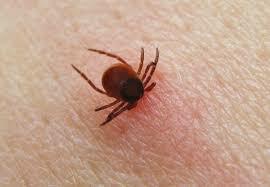 Ticks can be prevented by regular use of tick control products. Just pulling off a tick can leave body parts attached to your dog. Ask your veterinarian about proper tick removal and tick control. 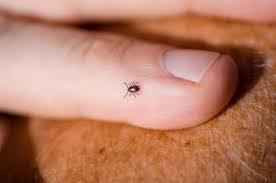 Illnesses transmitted by ticks can case fever, anemia, paralysis, lameness, and other symptoms. 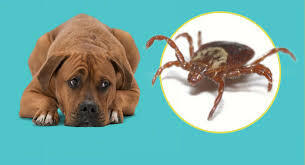 People can not catch Lyme disease or Rocky Mountain spotted fever from infected dogs, but the same ticks that bite dogs can cause these illnesses and others if they bite humans. 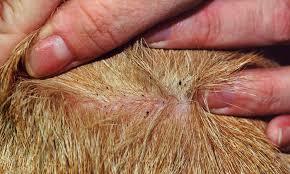 Adult ticks can live up to 3 years without blood meal. Ticks live on three different animals during their life. Most ticks spend most of their life OFF the host (animal) in the environment. Ticks can’t jump and don’t “fall from trees” as most people think, but transfer onto hosts when animals or humans walk through long grass, bushes and brush.